What makes the L6C perfect for libraries? 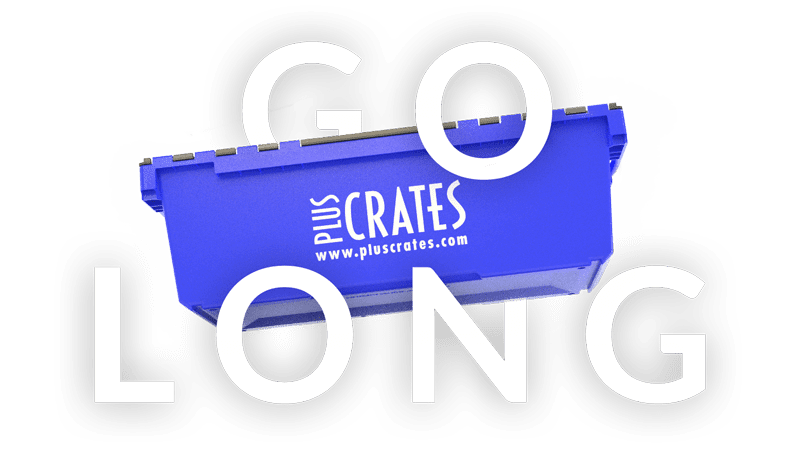 Well, the L6C is a metre long crate, which was designed to fit the width of standard library shelving, so during a library move, one perfectly alphabetised shelf can be placed in a crate, so that everything can stay in order during the move or relocation. That is why the L6C has become the industry standard for Library moves throughout the UK. 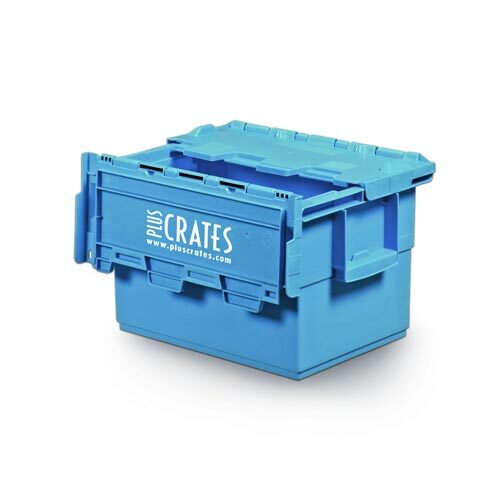 If you are a professional removal company tasked with moving a library, or a library that is taking on an internal move by themselves, the first crate to add to your list is the L6. 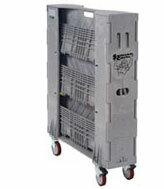 Library trollies are ideal for moving books easily during internal relocations. 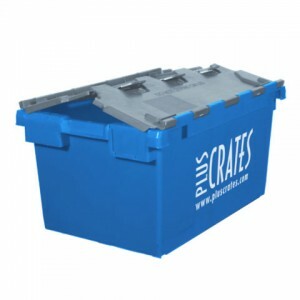 They are used by schools and university libraries, when it is preferred to move whole shelves in one go, and relocate them to another section of the library. 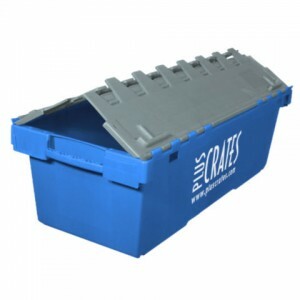 But crates are a better option for long-term storage, or during a site to site move. Our lidded crates better protect the books from damage and a slight bit of the Great British weather. What makes the L6C the first choice for library moves? 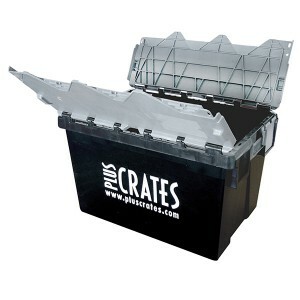 Folding design, made for moving. 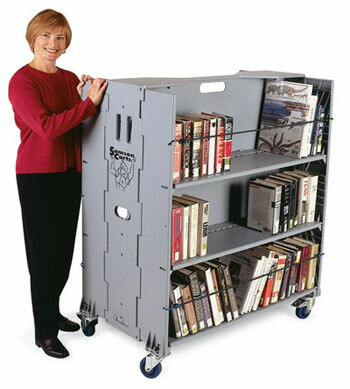 The Library trolly is perfect for library moves or office moves that contain large bookshelves but is also great for files or records management. The robust 6 shelved, two-sided library trolley is designed to be the same width as a standard library shelf so that books can be moved in their original order and by 6 shelves at once. 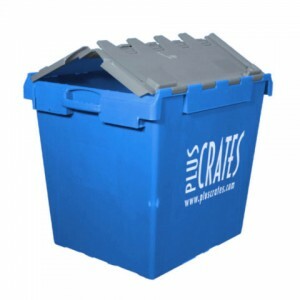 The folding design helps reduce storage space when not in use and the rubber covered wheels make this manoeuvrable and easy to use.